CMI: How Do You Craft ‘Epic’ Email Newsletters? Right now, the team is getting together and putting together a plan for something that helps you with your job or your life in some way. Anything less simply won’t do. I guess I’m asking for your patience … and your feedback. I’m not sure when we will come out with a new version for you to see (how long does it take to get to epic?). Great question. How long does it take to get to “epic,” and why is Joe Pulizzi, one of the leaders of the content marketing discipline, rethinking the CMI newsletter approach? CMI has been at the forefront of reminding marketers that their content, whatever medium, must provide value to their audience to remain competitive. Why change approach? It isn’t that email newsletters or brand journalism are no longer effective. I think the answer is that the CMI newsletter is a victim of its own success. 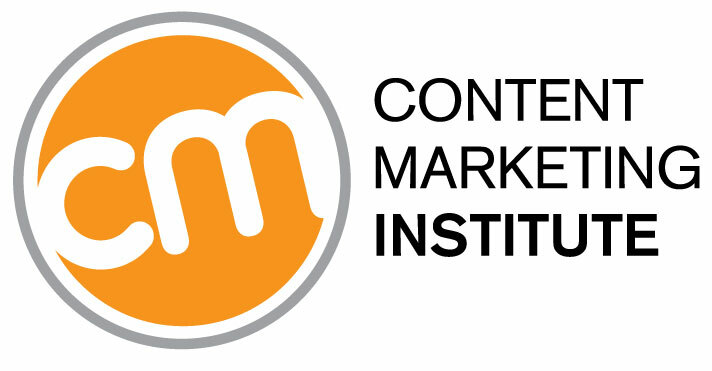 By the very nature of CMI’s stated mission of “advancing the practice of content marketing,” the site covers everything from technology to metrics to social to search to debate. The site is an excellent resource for marketers reaching people through targeted content development. Yet, you have to wonder if a newsletter covering so many topics was relevant to readers? Perhaps part of the solution is simple and straightforward: Segment the list. To be epic you have to connect on a deeply personal level. This doesn’t mean invading your audience’s privacy. It means that you, the marketer, must up your game to create content that, frankly, teases the edge of your own comfort level. It requires trust. The kind of trust you extend with compassion and a hope, without guarantee, that your audience will respond in kind. No, this isn’t a call to reveal all. It’s a call to be real. “Being real” doesn’t mean dropping manners. It doesn’t mean creating content just for the sake of controversy and attention. Rather, it’s the opposite of the sleek, slimy marketing person cliché. It’s person-to-person, and it’s meaningful. It requires that you, the marketer, take the personal and craft it into something sincere and useful to your audience. This is the root of content marketing, but most marketers can and should go farther. Connection: Content that fuses a sense of kinship, immediately or over time, between people, not just brands. I appreciate that Pulizzi is rethinking his approach in pursuit of even greater results. Epic content isn’t about reformatting newsletters. It is all about creating content that connects us on a deeper, more personal level. Disclosure: I have previously contributed to CMI’s website and magazine.